Dr. Matthew D. Freedman is a lifetime resident of Lancaster, PA. After graduating from the University of Massachusetts at Amherst, and Temple University School of Dentistry, he completed a General Practice Residency at Abington Memorial Hospital. He received his board certification from the Northeast Regional Board of Dental Examiners. Joining his late father in practice, in 1993, Dr. Freedman has been very active in local and state organizations. 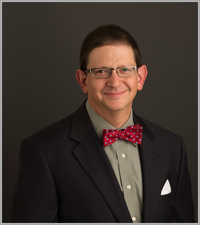 In 2000, following in his father's footsteps, Dr. Freedman was elected President of the Lancaster County Dental Society. In 2011, Dr Freedman was elected as the President of the Pennsylvania Academy of General Dentistry. In 2012, Dr. Freedman achieved the highest award possible in the Academy of General Dentistry. Dr. Freedman was awarded his Mastership in the Academy. Achieving this award requires over 1100 hours of continuing education...education that is not just in the classroom, but providing actual case studies of treatment rendered on patients, and having it reviewed by his peers. Only 4 percent of all practicing general dentists in the United States achieve this honor. Dr Freedman maintains his residence in Lancaster with his three children. When Dr Freedman is not working, he keeps busy with sports with his three sons, boy scouts with his oldest, and participating in his house of worship. Dr Freedman also enjoys running, skiing, occasional yoga, and has recently taken up bicycling. (easier on the knees than running). He is also loves traveling, especially overseas, and is an avid camper. "My favorite time is fall and winter to be camping.....less bugs!" Denise has been in the field of dentistry for over 3 decades. She started her career with Dr. Edward Freedman after graduating from Willow Street Vo-Tech Dental Assisting program. She continued her career with Dr Matt. Her children have kept her busy over the past 30 years and now she is experiencing the "empty nest syndrome". She shares her home with her husband and cat, and looks forward to future grandchildren. 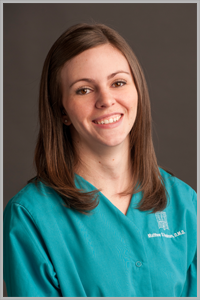 Kim moved here from Baltimore, MD in the summer of 2011 and joined our practice in October 2012. She earned her Bachelor's Degree in Hospitality Management from Johnson and Wales University in 1989. 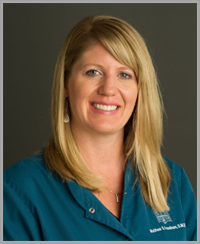 She enjoys the one-on-one contact with our patients and has always been in the customer service field. She is the mother of 3 children and her interests include cooking, water sports, travel, and going to sporting events. Jan arrived at Dr. Freedman’s office with 38 years of experience in dental hygiene. She is a graduate of Temple University, with an Associate of Science Degree. Jan had a desire to make Dr. Freedman’s office her professional home after her first visit to the office, due to the up-to-date work environment, Dr. Matt’s sense of humor and the great team atmosphere! 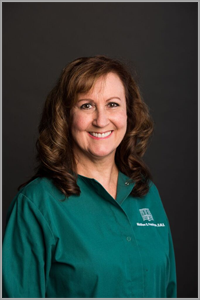 Jan enjoys getting to know and understand the needs of her patients. She loves using her expertise in educating the patients why complete oral care is so beneficial, and how it correlates to their overall general health. 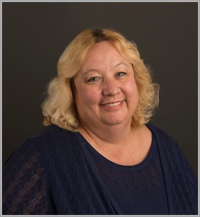 Outside of the practice, Jan enjoys gardening, home improvement projects, sewing, hiking and spending time with family, friends and her two goofy boxers, Kira and Tyson. She is a longtime resident of Lancaster and has two married sons, a daughter attending Drexel University, and one grandson. Lisa was born in New York, but has resided in Lancaster County for most of her life. 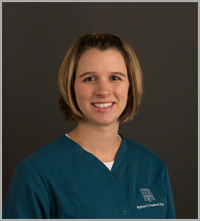 She joined our practice in 2005 after graduating from LCCTC with her certificate in Dental Assisting. In 2008 she went back to school to earn her licensure in Expanded Functions Dental Assisting through Harcum College to allow her to place and polish restorations and sealants. Lisa resides in Millersville with her husband Andy and two young sons, Brayden and Owen. In her free time she enjoys going to car shows with her husband and spending time outside with her boys. Lisa's favorite part of working in Dr Freedman’s office is when she can make an anxious patient feel completely at ease getting dental work done. Coming to work is truly a joy for Lisa and she can’t imagine having any other career. Amanda is a life-long Lancaster county resident. She graduated from Lancaster County Career and Technology Center's Dental assisting program and Harcum College for her expanded functions dental assistant certification. She has worked for Dr. Freedman since 2007. She is married to Travis and they have 2 daughters and a son. Alycia, Trinity, and Tanner, and an Old English bulldog. She enjoys spending time with her family and friends. 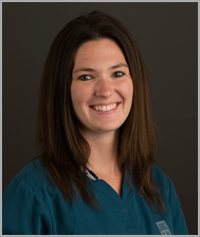 Amanda enjoys working in the dental field, working with patients, and comforting them during procedures. She loves making them feel better about their smiles. Colleen was born and raised in suburban Philadelphia, then moved to York County in 1994 with her husband. 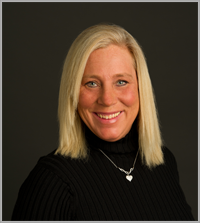 Colleen started her career in dentistry in 1989 working in the specialty fields of Pediatric and Orthodontic Dentistry. She later graduated from YTI, earning her Expanded Functions Dental Assistant (EFDA) certification. She joined our practice in the spring of 2013. She finds the field of Dentistry very exciting, always changing and growing. She feels it’s especially rewarding to see a patient that was unhappy with their smile, completely transformed and confident after their dental procedures. Colleen lives in York County with her husband Tom and their four teenage children. In her time off she enjoys spending time with family and friends, going to the beach, hiking, yoga, and watching her children’s sporting events. Adrian is another life- long Lancaster County resident. She graduated from Lancaster County Career and Technology Center's dental assisting program in 2003. In 2005 she attended Harcum College to obtain her expanded functions dental assistant (efda) certification. Adrian knew at an early age that she wanted to be in the dental field and thinks of dentistry as an art form. Adrian resides in the southern end of Lancaster County with her husband, son, and their two pugs. She enjoys spending time with her family, camping, gardening, and antiquing.